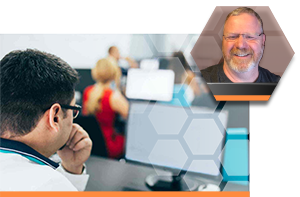 When the eleven (11) out-of-the-box Search Profiles inside Digital Evidence Investigator® aren’t enough, forensic examiners and investigators can create custom search profiles. Custom search profiles are easy to create and provide powerful artifact and file capture capabilities to enable investigators to obtain the digital evidence needed in a wide variety of evidence collection situations. 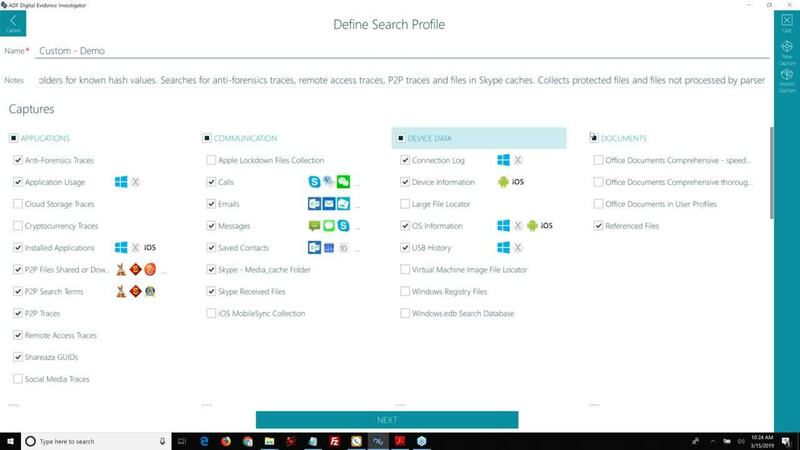 In this video, Rich Frawley, ADF's Digital Forensic Specialist, and Trainer, walks you through a tutorial on how to create custom search profiles for your investigation and share them with investigators.